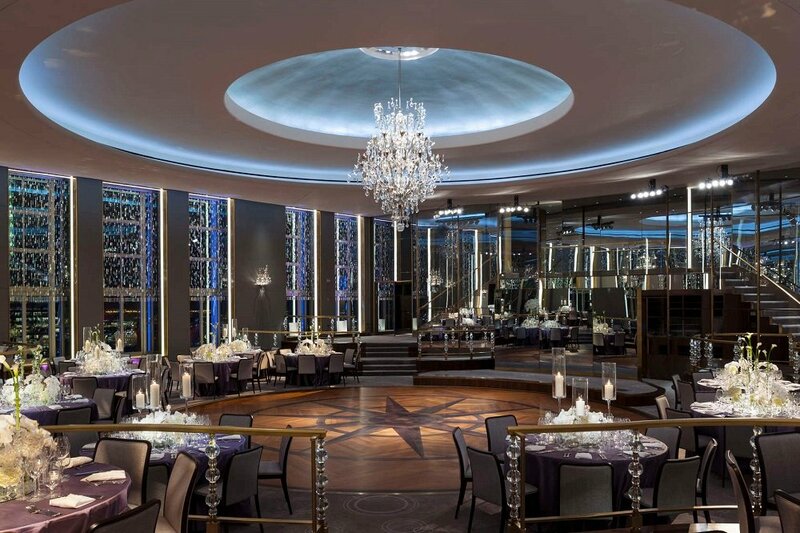 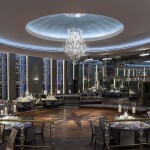 The architects restored the dance floor and the new cocktail lounge called SixtyFive (the restaurant occupies the entire 65th floor of 30 Rock). 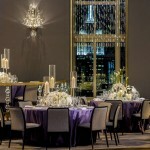 They also paid close attention to light, mixing new technologies with original fixtures such as the crystal chandeliers and sconces, and retained the lilac and silver color scheme. 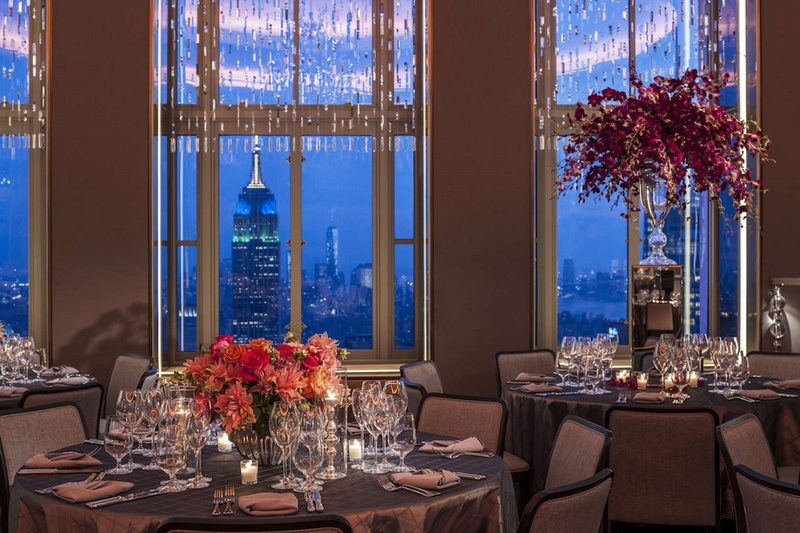 For decades, the balconies along the southern and western tower facades were closed to the public, but thanks to a new glass wall just inside the original Art Deco copper balustrades, guests can once again enjoy this magnificent space. 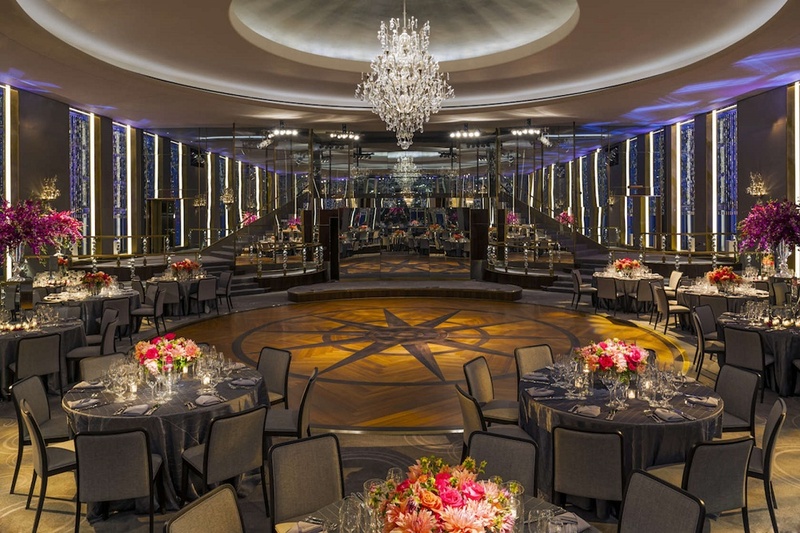 Previously, the Rainbow Room underwent a $25 million renovation in 1984 to the designs of Hugh Hardy. 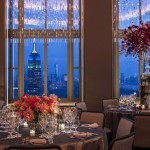 Commissioned by David Rockefeller, it also expanded the space’s footprint to 45,000 square feet. 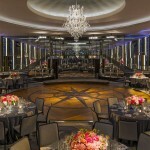 From what we can see, new owner Tishman Speyer has only further increased the glitz and glamour of this iconic interior.